with Voice Carrier telephone service. 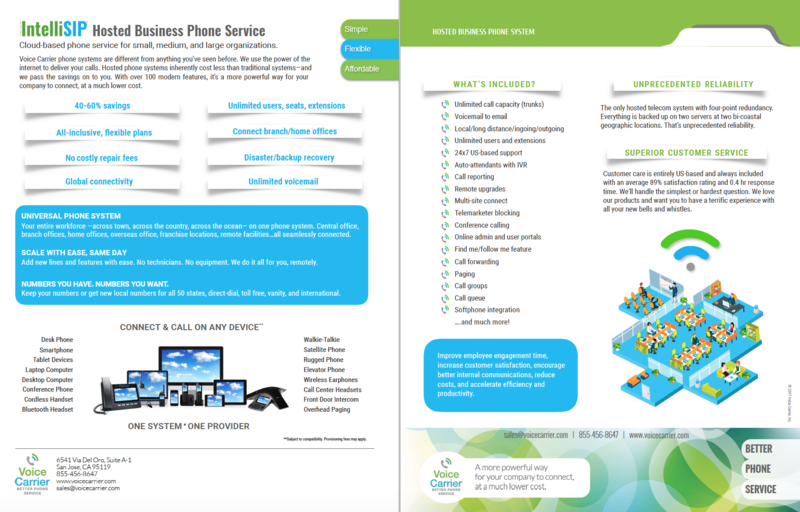 Check out our product sheets to learn more. 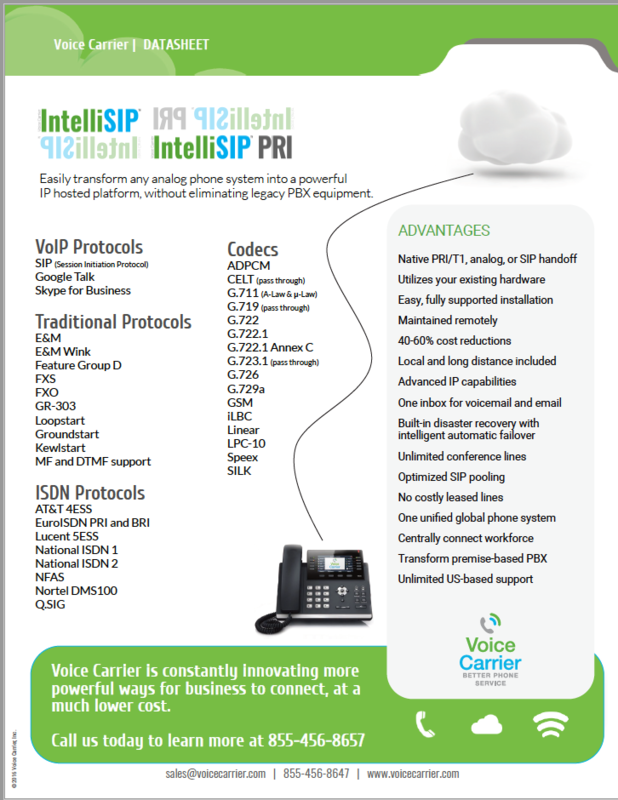 Hosted phone systems inherently cost less than traditional systems—and we pass the savings on to you. Simple all-inclusive plans that fit your needs today and support your growth for tomorrow. 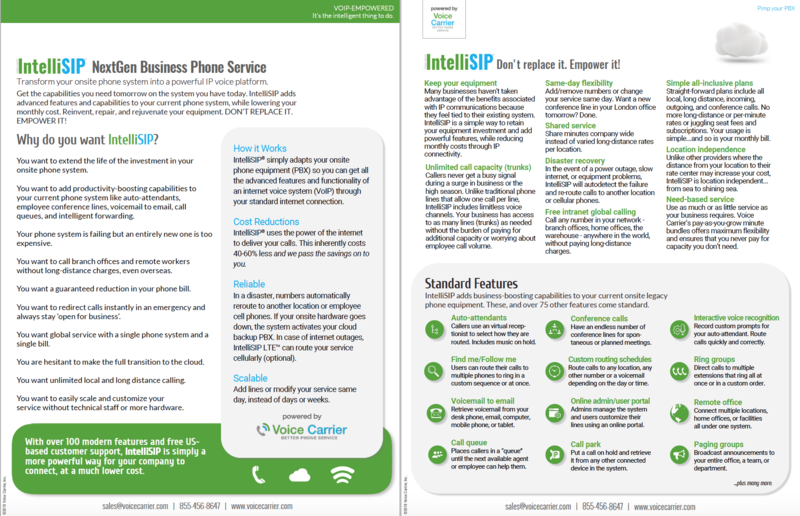 Reinvent, repair, or rejuvenate your office phone system with IP functionality, while cutting costs. Don’t replace it. Empower it! 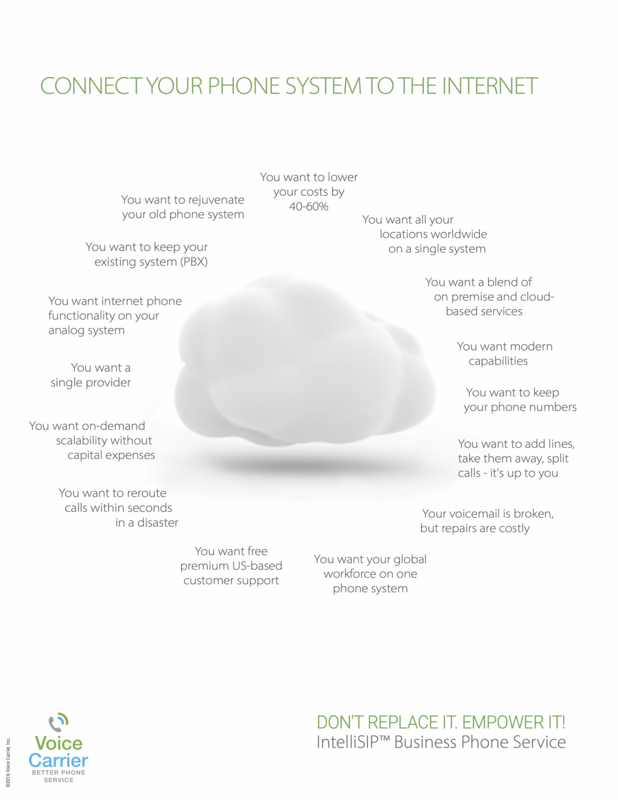 Connectivity, any way you slice it - onsite, hybrid, cloud-based, IP, analog, new PBX or old PBX. Don’t replace it. Empower it! 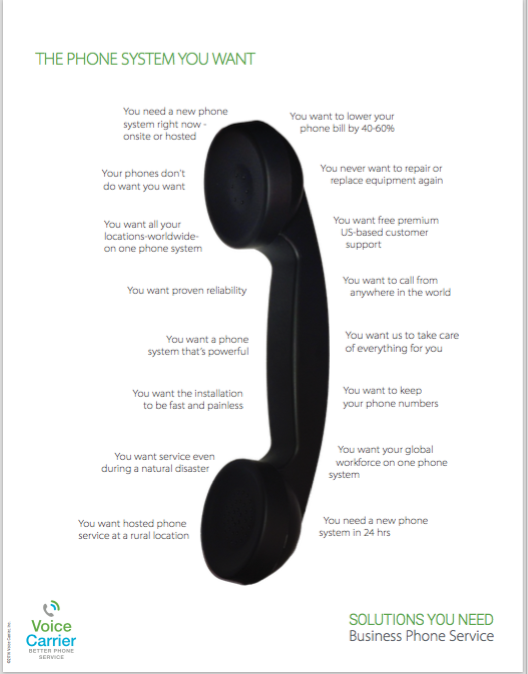 The phone system you want. With the power you need and a price you can afford. 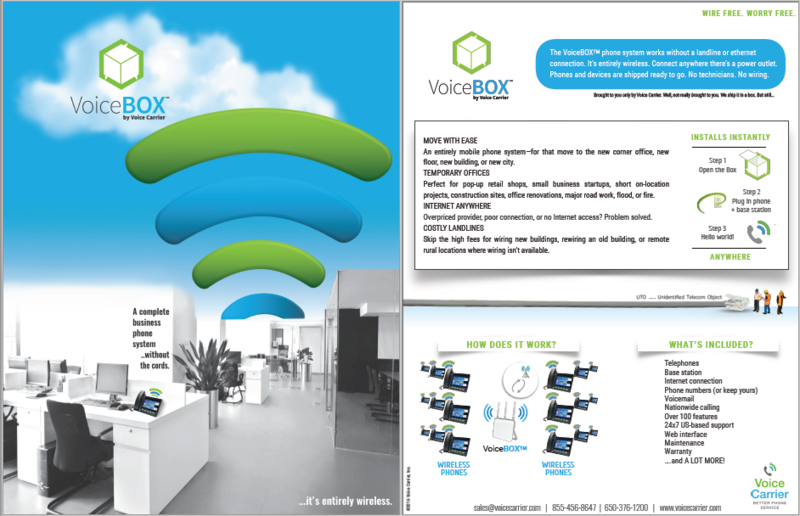 A more powerful way for your hotel to connect, at a much lower cost. 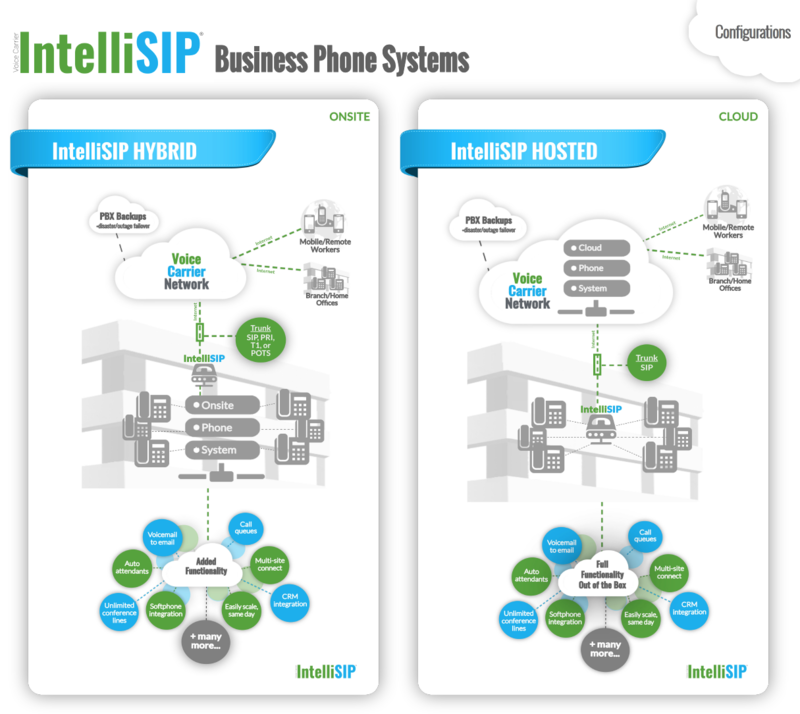 Transform any onsite phone system into a powerful IP hosted platform. 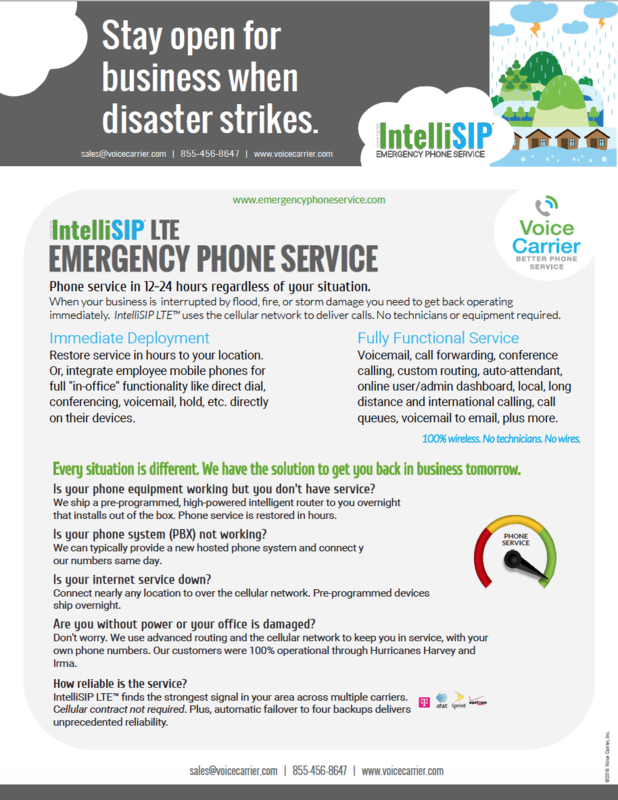 Stay open for business when disaster strikes. 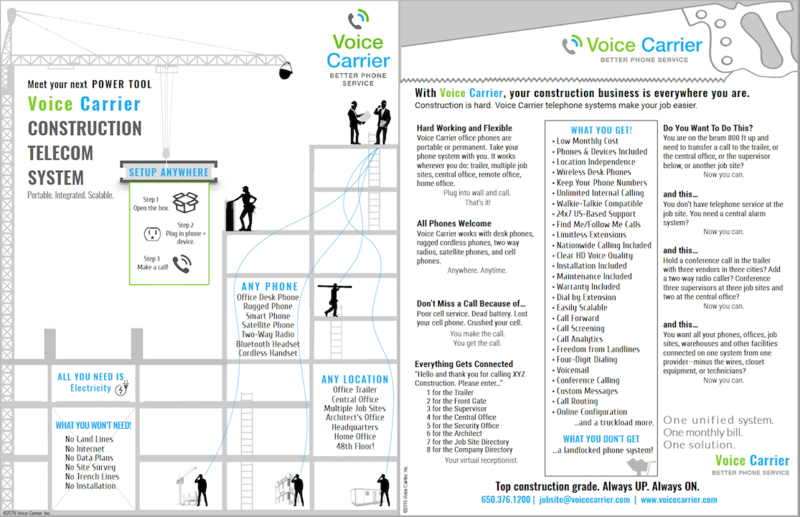 So, what can Voice Carrier Phone Service do? 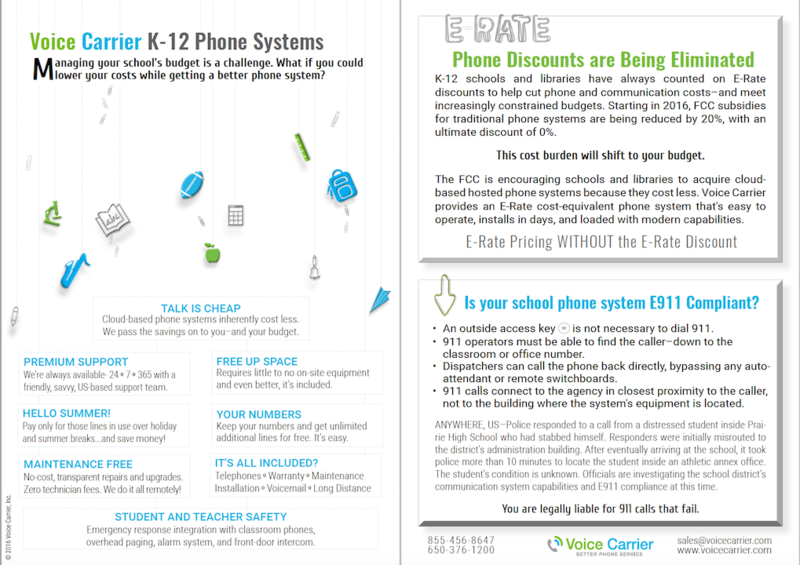 What if you could lower your schools telecom costs while getting a better phone system? 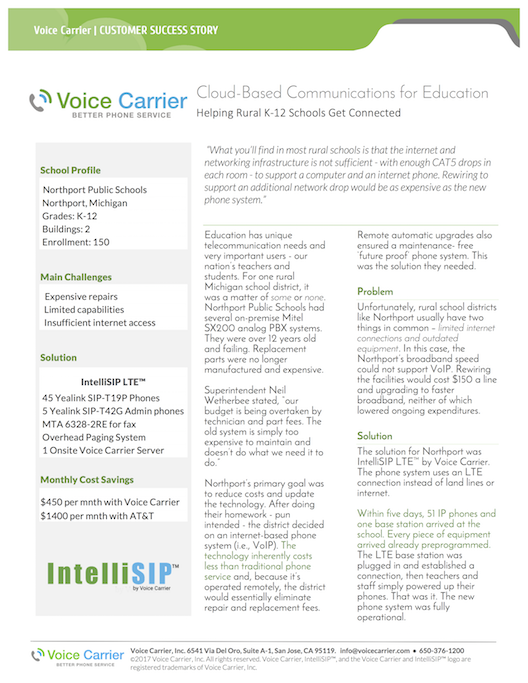 IntelliSIP LTE keeps rural locations connected with phone and internet service. 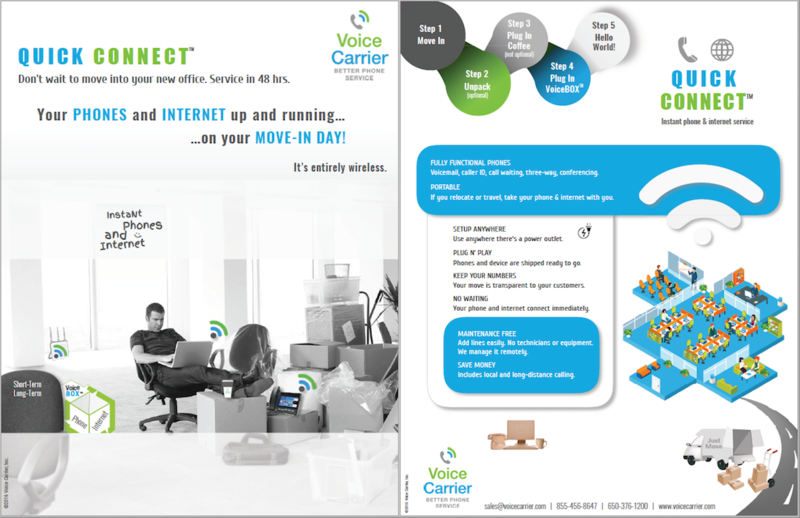 Phone and internet service on move-in day. It’s entirely wireless. 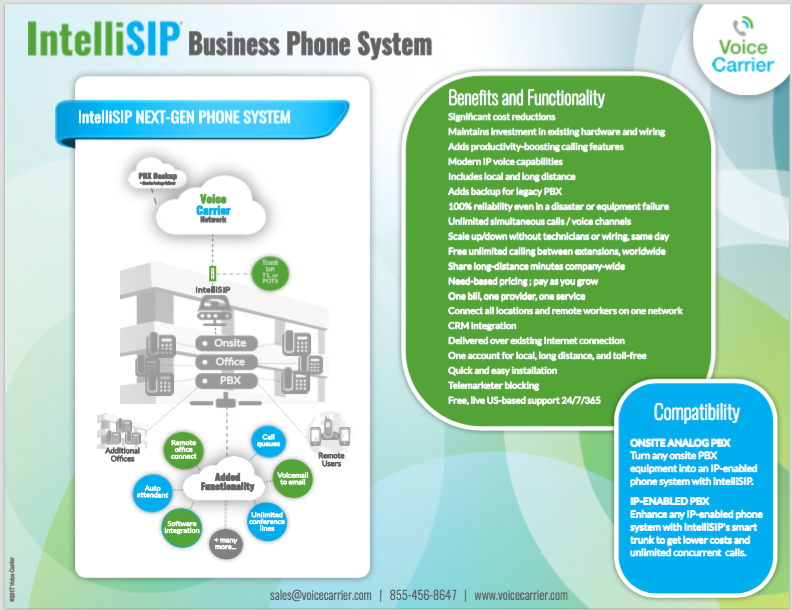 Custom construction telecom system. Meet you’re next power tool! 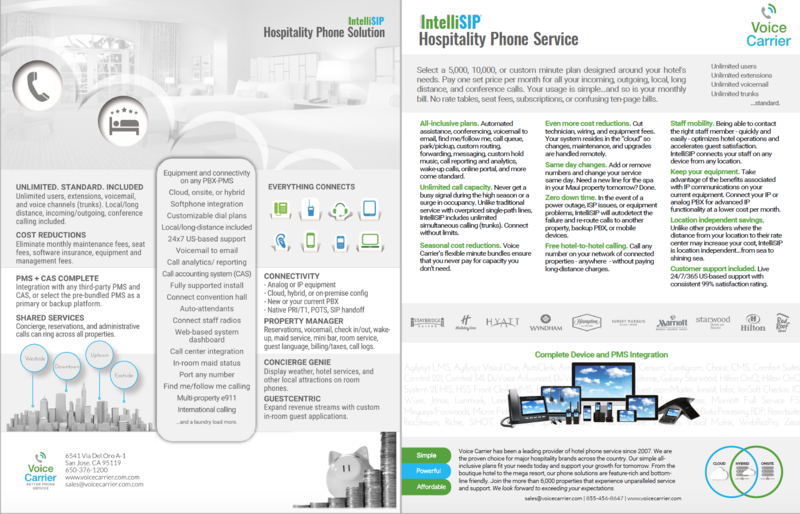 Entirely wireless office phone and internet service connects in 48 hrs. Hello World! 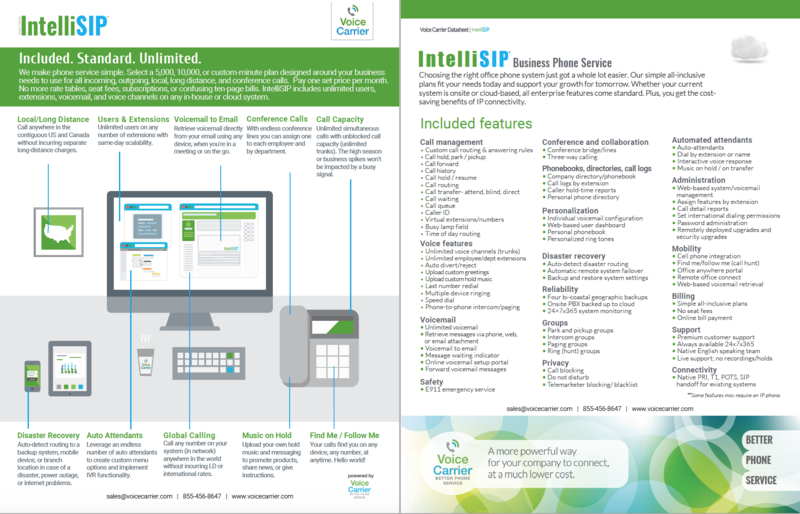 IntelliSIP works with your existing onsite PBX to deliver added functionality and lower costs. 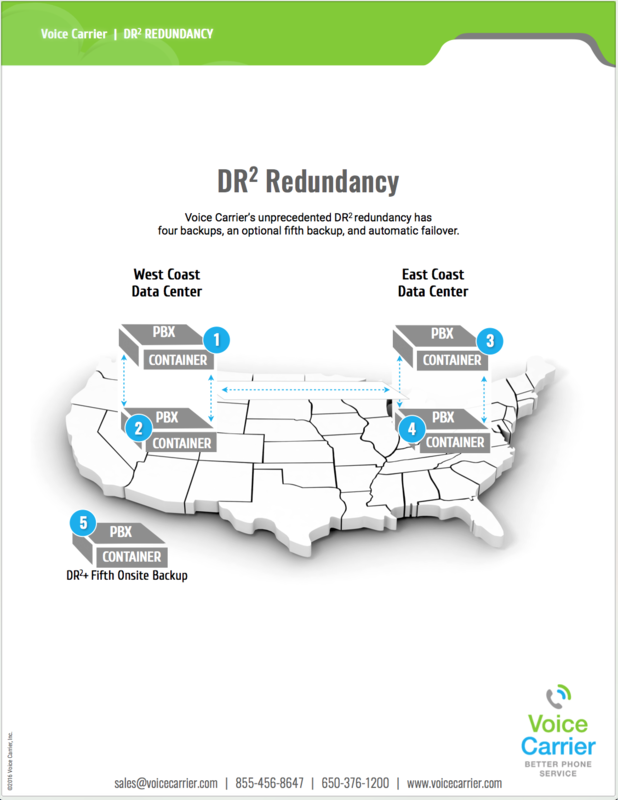 Unprecedented DR2 redundancy with four bi-coastal backups, an optional fifth backup, and automatic failover. 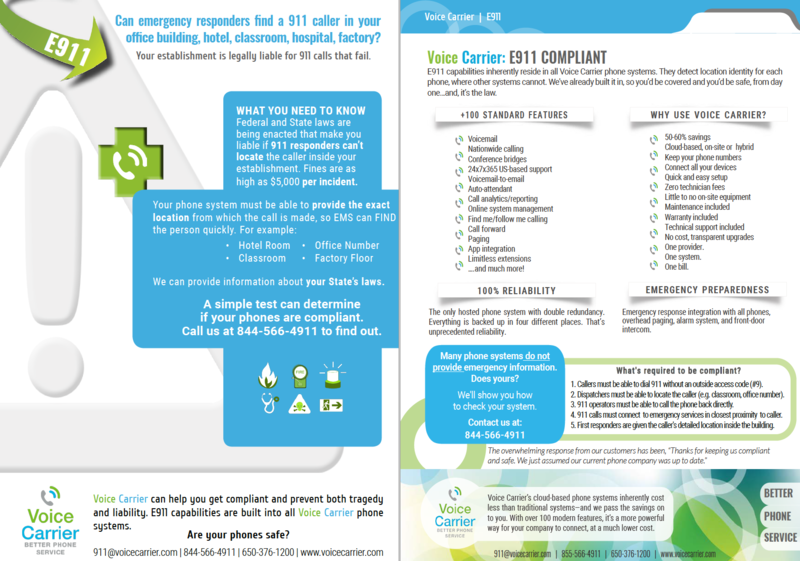 Can emergency responders find a 911 caller’s specific location in your office building, hotel, classroom, hospital, or factory? 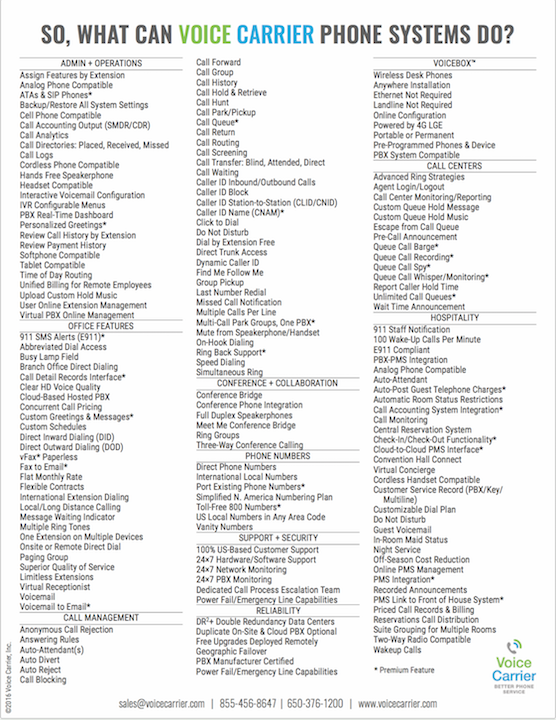 Get a 1-STEP QUOTE today!